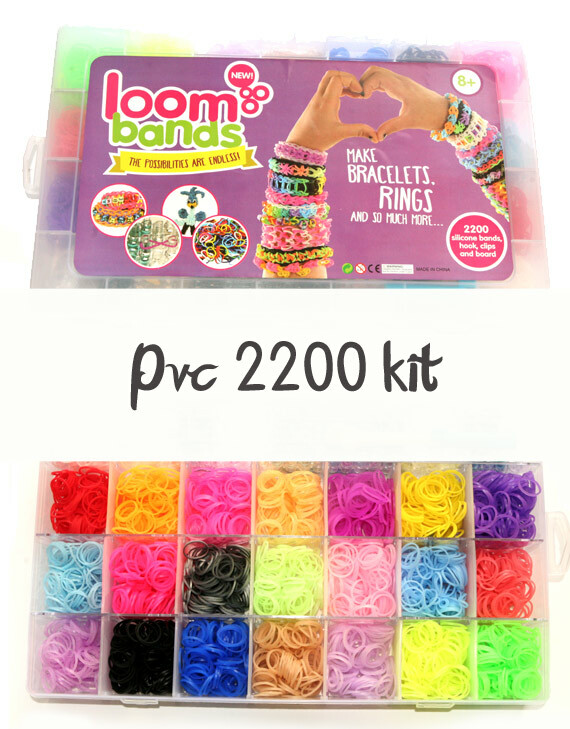 How to make a chevron loom band bracelet. 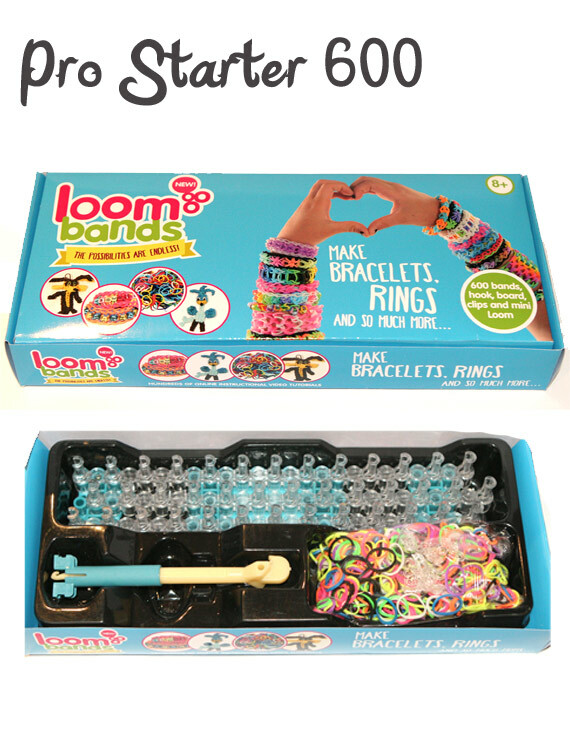 The chevron loom band bracelet is my absolute favourite of the beginner bracelets. 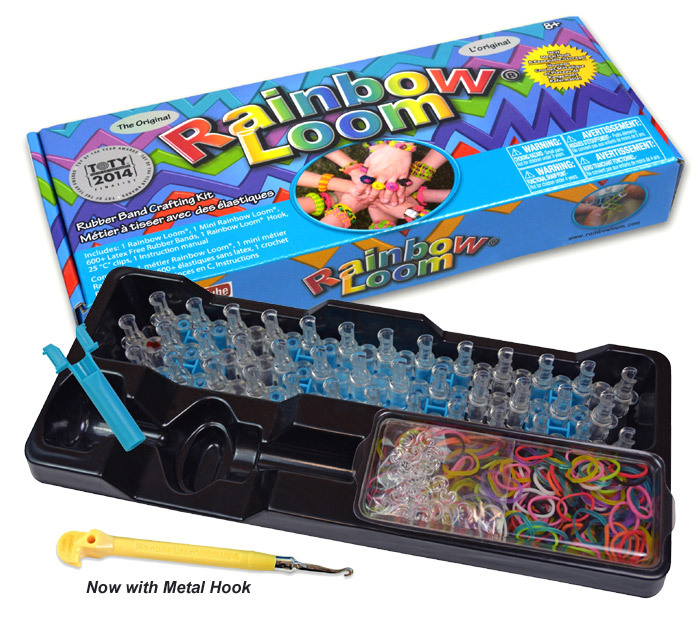 It’s an enjoyable and fairly quick bracelet to make and very popular with the boys. 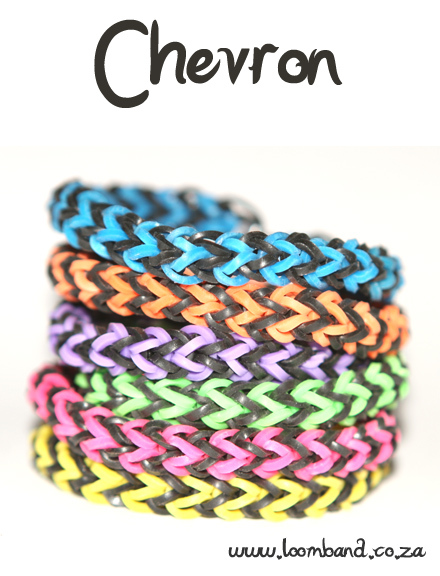 To learn how to make this bracelet, watch the chevron loom band bracelet tutorial video below. 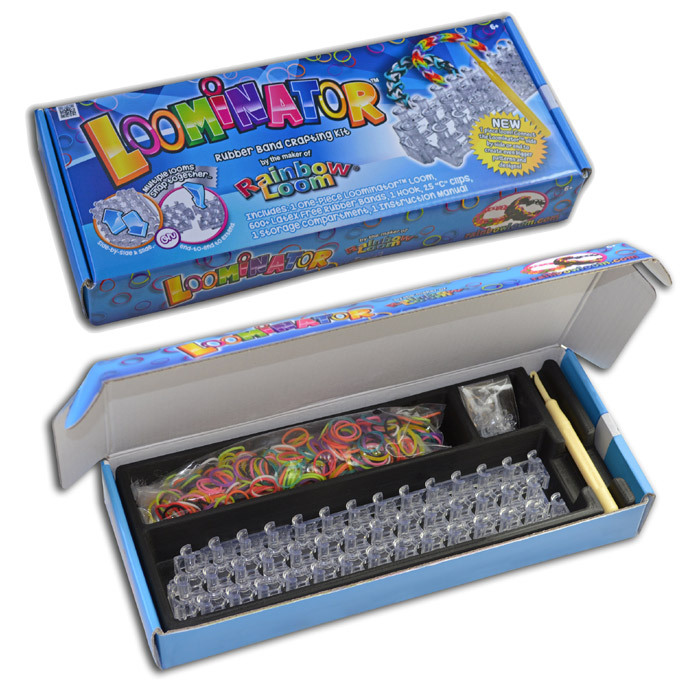 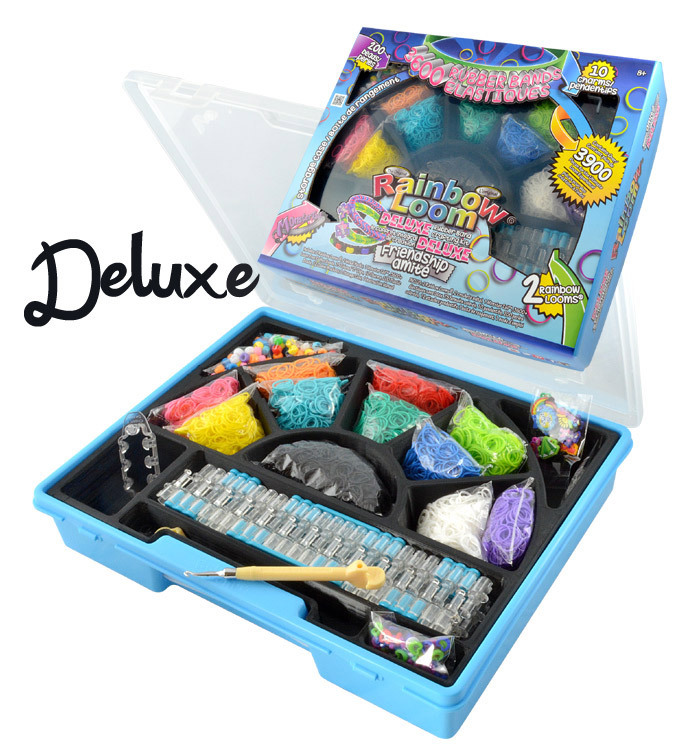 We hope you enjoyed the chevron loom band bracelet tutorial and we’d love for you to share your creation with us.